Have you ever sent a friend an invite to an event and they didn't even reply back? Well, the Securities and Exchange Commission (SEC) is in a similar situation involving a famous rapper, and they aren't happy about it at all. The SEC filed a subpeona enforcement action against Jay-Z (real name Shawn Carter) last week in a move that the SEC hopes will finally get the rapper/entrepreneur to testify in the SEC's probe into Iconix, the company that owns the Rocawear brand once owned by the rapper. Jay-Z previously ignored various subpoenas issues by the SEC, and now the federal agency is asking a federal judge to step in. Though Carter isn't the focus of the probe, the SEC would like to have him testify in order to aid in their investigation into "potential violations" of federal financial disclosure rules by Iconix. Back in 2007, Jay-Z and business partner Damon Dash sold the rights of Rocawear to Iconix for $204 million. From that point on the SEC says that Carter and Iconix "maintained publicly disclosed partnerships related to the Rocawear brand". In other words, was Jay still involved in the company? The SEC thinks yes and that's why they want him to testify. The controversy boils down to how Iconix treated the Rocawear brand from an accounting standpoint. In 2015, Iconix suddenly decided to write down $169 million related to the sale. In 2017 it wrote down an additional $34.6 million. These write-downs, which took place a decade after the sale, are what the SEC is upset/curious about. The write-downs may have violated securities laws. Despite the SEC's repeated efforts to get Carter to testify, they maintain that they "do not reflect a determination by the SEC" that he violated federal law. In a declaration filed in Manhattan federal court, Jay-Z's lawyers stated that the SEC is on a "celebrity hunt," and that the request is "driven more by governmental fascination with celebrity and headlines than by any proper investigative purpose." 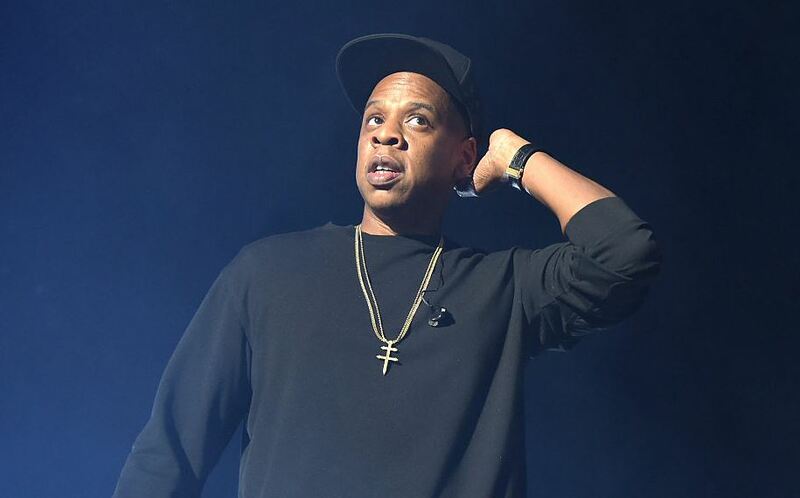 In the same declaration, his lawyers stated that Jay Z will appear in court for one day in front of the SEC. The SEC though, reportedly wants him for more than one day of questioning. The Justice Department, refused to comment on the situation. A hearing is set for later today in Manhattan federal court.